Heavy duty BTA drilling machines to drill direct from solid up to Ø150mm, and counterboring to Ø200mm, to depths of 4,000mm with high rigidity and fast penetration rates. Internal chip evacuation and high pressure coolant. 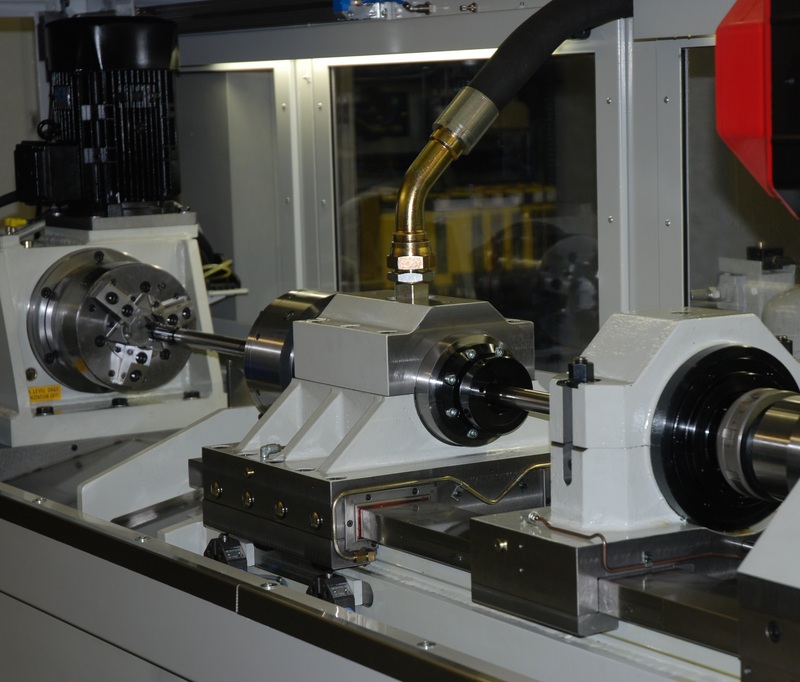 1 and 2-spindle centre-line drilling machines available with counter-rotation, part work holding and tube damping options. Fanuc CNC control with process monitoring and options to connect with robot or gantry loading systems.